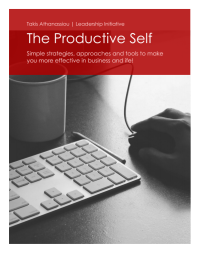 Do you have clients consuming the most of your valuable time without any substantial income? Have you ever feel like that you want to shift your priorities about the support of your clients? Are there any good or bad clients? These are the questions revolved in my mind after a long session with a client related to a trivial issue about the marketing strategy I have suggested to him? And this event makes me think about what can I do for that situation! In consulting business, you meet a lot of types of people and of clients. Some are wonderful people to work with while other clients are the people you want to avoid at any cost. I think you know the type! Too much nagging and a little to none income! And that was the problem. It is essential to know where a client belongs in the market and how he/she will be related to you in order for you to determine if he/she may become one your “ideal customer” or not! When I started blogging I wanted 2 main things: to provide approaches and ideas to people and small firms wanted high-valued services at a logical price and to promote the concept of “Leadership Initiative“, a concept encompassing many businesses and leadership core approaches for enhancing someone’s personal and professional life! I had a large experience in such areas (a working experience of more than 23 years), and I wanted to transfer my experience to people wanted to learn more about such concepts! But, soon I found out that all of the clients are not the same! There are people seeking always advice (free of cost, of course) without being ready to move further on a more permanent business relationship with you! And there are people seeking genuine help and trying to make the most of their investment in the process. These types are not the same! Actually are quite different! It is quite different to provide support to someone who knows what it needs to you and to provide support to someone wants or thinks that he/she have the right to help him/her, no matter what! You can find such cases in many business areas and are those I have categorized as good or bad clients! When you have a long relationship with a “bad” client you unavoidably start to lose your time, your energy, your motivation and your intention to bring the results you know you can achieve for a company in need of such transformation. The problem though usually is that many clients are not willing either to establish a permanent working relationship with you or to pay for your services! Many clients, they believe that their business can grow without investing either their time or their energy or resources to transform it into something really competitive in their niche market. Even more, they think that the consulting and training cost is redundant. Yes, it is a trend that within the financial crisis is broadening, resulting many small companies and firms to provide pro bono services to their clients (just for keeping them) even to areas they are not have agreed upon! It is the case of “you know how can I do this or that without” over the phone or “Do you know the best software for social media marketing“! Bits-and-pieces (or business patches if you like) of course, on which though some, people gamble the future of their company! As a consultant, you should know how to maximize your revenue and how to select the best clients you can work with! It is essential to severe the vicious circle of this false business relationship and focuses on what’s going to provide growth on your business! What are your values and principles you want to follow when doing business? What drives your actions and focused your efforts? What is the ‘why’ of your business? Why you select this niche market versus others? What you can offer, no one else does not, today? How are you going to provide more value to people will associate in business with you? How you cross the barrier from a personal help to a professional service? These are the questions, along with much more, you have to answer when you start a new business endeavor! Choice on a business level, as in life, is a value-added activity! All these questions, though, depending on your core values and principles. What core values are? Simply, the ways you choose to do business. How to develop them? Actually there are ways, but basically, core values should be rooted on your to do’s and don’t and to the agenda of the people start with you this endeavor! You should first define your core values and then set the strategic goals of your venture, based on these values! This procedure will help you to form your strategy and later on to align all your resources and products/services to your values. Core values and goals are only valid if you have the “right“ product/services to support them! Most entrepreneurs, and especially in the small business area, does not bother a lot to align the core values of their business to their products/services in order to form a valid value proposition for their business! If you produce or offer the wrong kind of product or of service in your niche market you will be unsuccessful every time! If you do not listen to your clients and your prospects and do not adjust your services and your products to their requirements you are going to fail! But if you do not produce or offer products/services that are in alignation to your core principles, values and strategic goals you will never manage to do successful business! Or be personally successful! This is especially true for services as the consultancy is! It is essential to know what you are selling and if you are addressing the right audience. The one “size-fits-for-all” rule does not apply to consulting business because every client is unique, and should be treated as such (as every client should be, basically)! That’s why it is important to describe and document your products/services along with the procedures you used for their development and the additional value/services, etc. you offer to a specific client. These procedures in conjunction with the standard operating procedures of your company would provide a valuable insight into how you do business and, if not satisfactory, what it needs to be changed in your operations! Connection. It defines the how your product/service connects to your clients. What problem solves, in what way, what features provides, etc. Differentiation. What unique characteristics your product/service may have, what makes it different from the competition, what value-added elements may the product/services have in relation to your clients, etc. Substantiation. How your product/service have helped someone, what is the element that enhances its credibility, value and consumers’ trust, what testimonials may exist, etc? A well-designed value proposition is one of the core elements you should have defined for your business because leads you to articulate a unique selling proposition for your business and products! Furthermore, it can allow you to adjust the value proposition to the specifics of your business! To succeed in business and make it grow (along to yourself) you need to define your core values and principles and your strategic goals, your products/services, your value proposition and, most importantly, to focus on the clients who bring the maximum of results with the less effort. Extrapolating on that and if your review carefully all of your clients you are going to see that roughly the 80% of your income comes from the 20% of your clients. Your job is to find that 20% and try to disentangle or minimize the effort you provide to the other 80%! Your job is to find your “ideal clients” for your niche market! An “ideal client” for small business is someone who can provide high revenue with low support! As Melissa Chu suggests, a useful tool for finding that may be the Value Quadrant, but there other tools to help you define and select your “ideal clients“! You just have to start looking! Choosing is the most revolutionary business act of our days and sometimes you need to be in a constant procedure of review and selection of your definition of business. 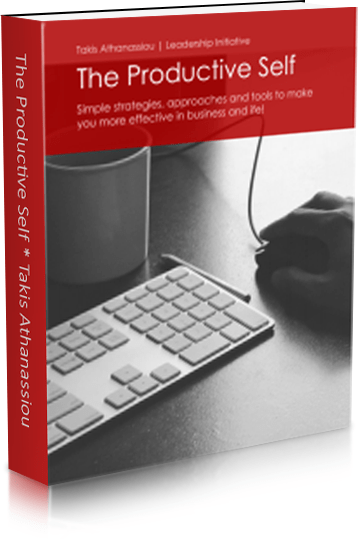 In this way, you can forge a successful business, a working business relationship and a true win-win strategy for you and your clients in your niche market! 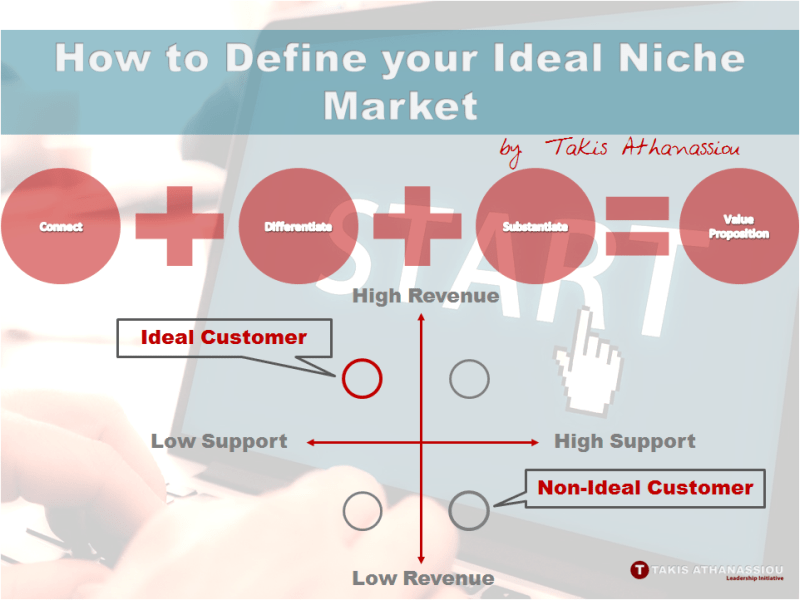 Question: Do you know what your Ideal Niche Market is? How have you defined it? What procedures or approaches you use? Please share your ideas, approaches, methods or comment, here and help us to build a better approach!